Our Company design and supply many styles of 3 colours patch handle poly carrier bag. 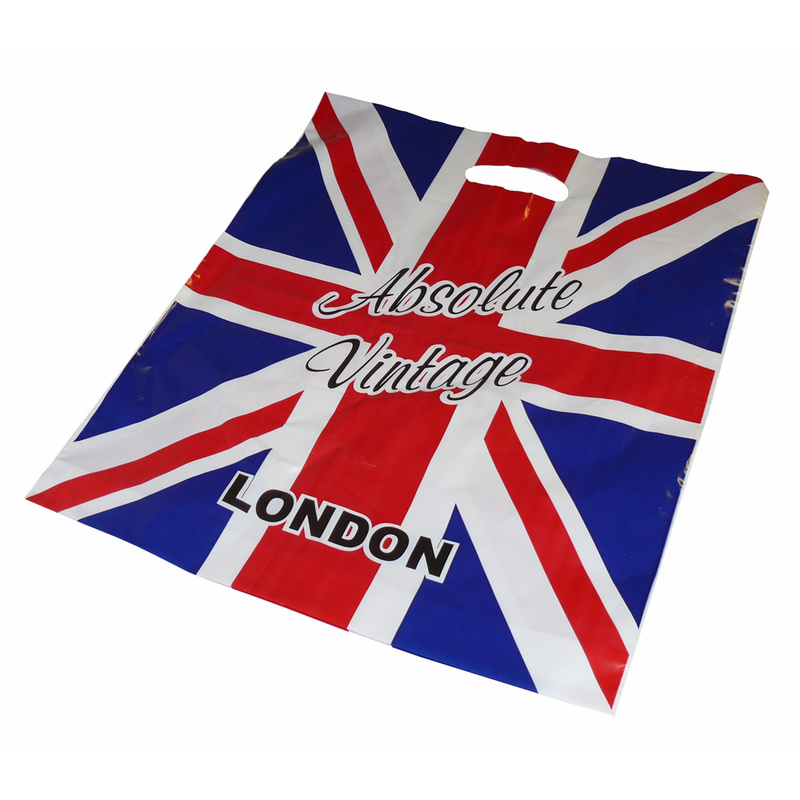 Beckdales office team have helped many stores choose bespoke 3 colours patch handle poly carrier bag. For choose by material or other , please contact our offices using the above details.